Click on the boxes to see more! Made with Tundra Tech fabric: waterproof, breathable, tough, & durable. It is available in both Black and Grey. Made with Tundra Tech Fabric: waterproof, breathable, & a draw cord waistband. It is available in black and gray. 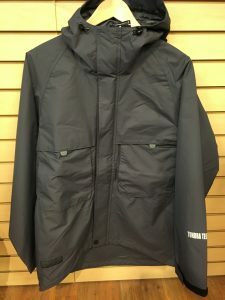 Made with Tundra Tech Fabric: waterproof, performance hood, & expandable chest pockets. It is available in black and blue. 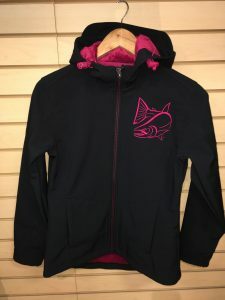 Smooth-faced fleece mid-weight hooded fleece jacket. It provides warmth and comfort without the bulk. 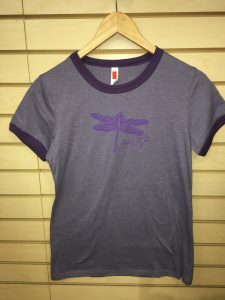 It is available in colors purple. 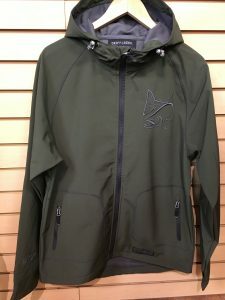 Softshell hooded jacket, offers wind and water protection due to 3-layer construction. It has zippered hand warmer pockets. 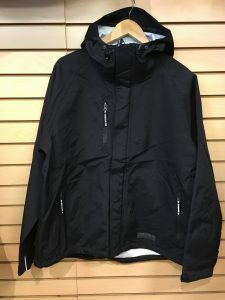 This Jacket has a micro-fleece lined body, water lined zippers throughout, taffeta lined sleeves, and waterproof zippers. This sweatshirt has Drift Tech Fleece, which provides a lightweight, but warm fit. 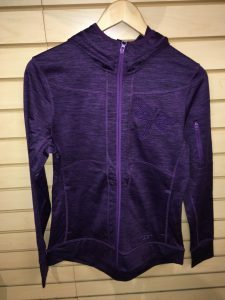 It has a loose fit, is breathable, and lightweight. 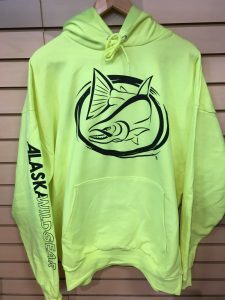 This is a classic Alaska WildGear sweatshirt. 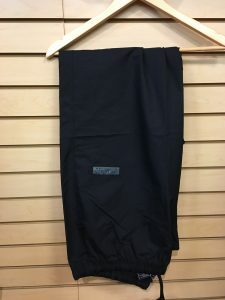 We offer different colors and sizes, and as of right now it is on sale. Come grab one today! This light weight hoody is a Trustworthy favorite. We offer a variety of sizes. 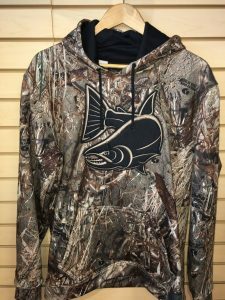 Grab one before your next Alaskan adventure. 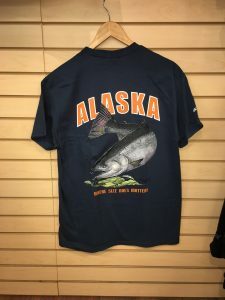 This Alaska T-Shirt is perfect for tourist, or to show off your Alaska pride. These go quick, so make sure to come grab one! This Tee is now on sale! 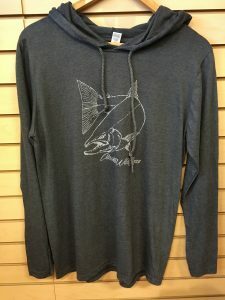 It is the perfect shirt to wear on your next adventure. Come get one at TW2 today! . 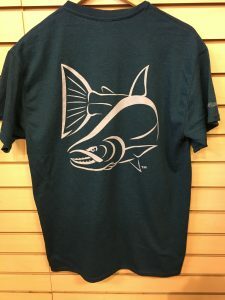 This salmon Tee is comfortable and light weight. It comes in a variety of sizes, and different colors. Come in and grab one!